How is your business adjusting to Single Touch Payroll (STP) – the Australian Taxation Office’s (ATO) new reporting change for employers? It’s a development Entity Solutions has been diligently preparing for, long before its launch on 1 July 2018. To recap, businesses with 20+ employees must now report payments such as salaries and wages, pay as you go (PAYG) withholding and superannuation information from their payroll system, every time employees are paid. What has Entity Solutions done differently? Although participation in the scheme is mandatory for Australian businesses, not every employer or payroll provider holds the same status. One of only a handful of payroll providers, Entity Solutions has been classified as a Digital Service Provider (DSP) by the ATO. Accordingly, we’re responsible for providing a compliant STP reporting file to Employers (or on behalf of our Customers) for each payroll processed. Earning this accreditation was an exhaustive process which included a full security assessment by the ATO, adherence to the ISO 27001 standards and final Production Verification Testing. Having passed their strict guidelines, the ATO granted Entity Solutions’ Payroll Engine “White List” status. It essentially means we are fully compliant with ATO requirements and have been transacting Single Touch Payroll data from July 1, 2018. Not since the change to the PAYG system back in 2000 has Australia undergone such a major legislation change relating to employers and employees/workers. This move by the ATO towards their ‘digital by default’ agenda is effectively ensuring employers review their systems – against a backdrop of other triggers. 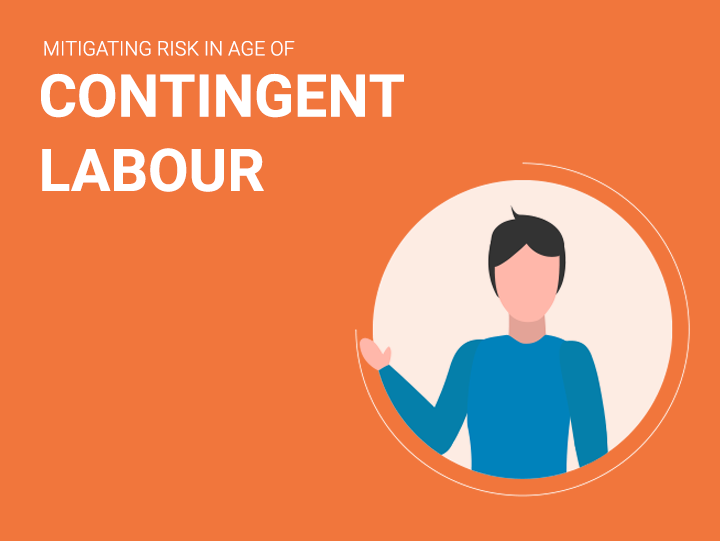 In this evolving world of work, a number of changes are unfolding which include new labour hire licensing laws across the Australian states and the growth of flexible and contract working arrangements that add a layer of complexity to statutory compliance by employers. Testament to this, in 2018 it was surveyed that only 42% of executives say that their organisations are primarily made up of salaried employees*. More than ever, the capabilities of your payroll solution matters. Entity Solutions’ white-list STP status is a natural extension of our outsourced payroll function and the broader service offering in workforce management. Our role is to provide business clients with compliance assurance, low risk and high economic value, in the engagement of their workforce. Underpinning efficiency, compliance has always been the cornerstone of what we do. We sell compliance, and importantly, we deliver compliance.